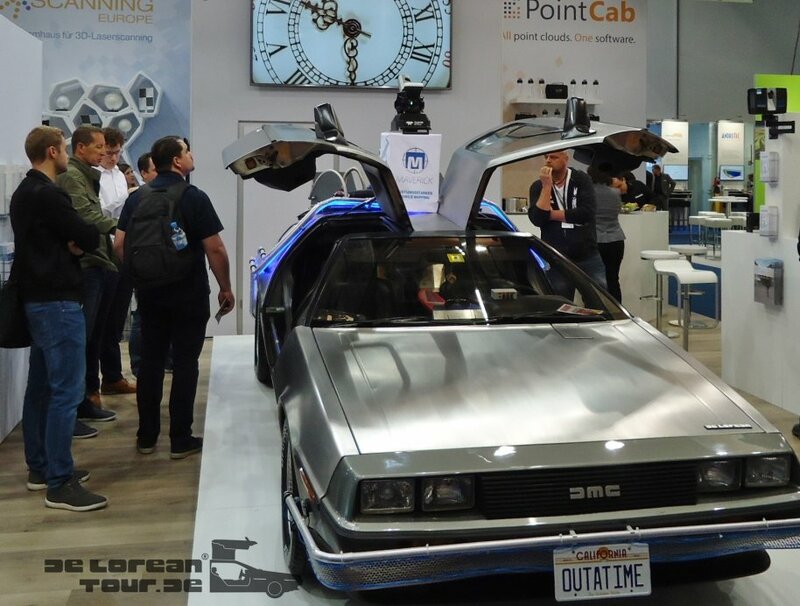 Rent the time machine from "Back to the Future" / ZidZ and "Ready Player One", the Delorean DMC12 for trips, Company-Events and private experiences and events. "DocBrown" is looking forward to your call +49176/44507150 or Event-Enquiry. 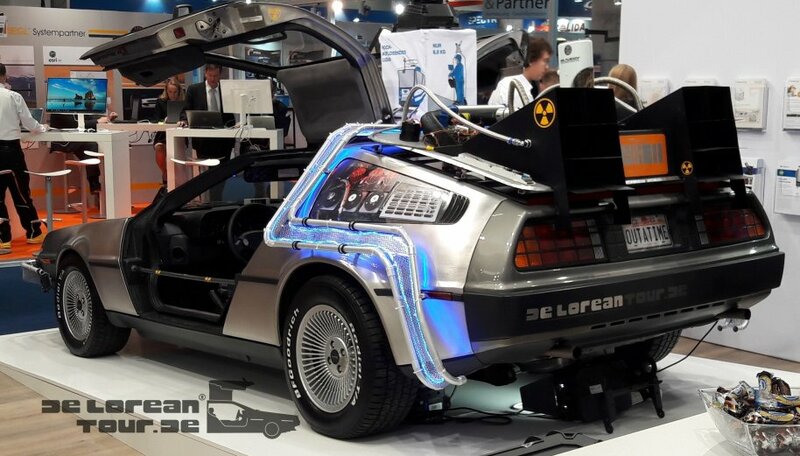 The Delorean vintage car is perfect as a show car at trade fairs, conventions, conferences, openings, customer events, summer festivals, Christmas parties, product presentations and appeals everywhere as an absolute eye-catcher, visitor magnet and photo highlight. Ask us for our photo box and instant print and / or give away an original at your motto party or raffle Deloreantour as a unique experience! The Delorean is also rented as a prop and supporting actor for music videos, filming and ZidZ photo shoots. The Delorean rental price as an event and show car depends on the time of use, purpose and venue. 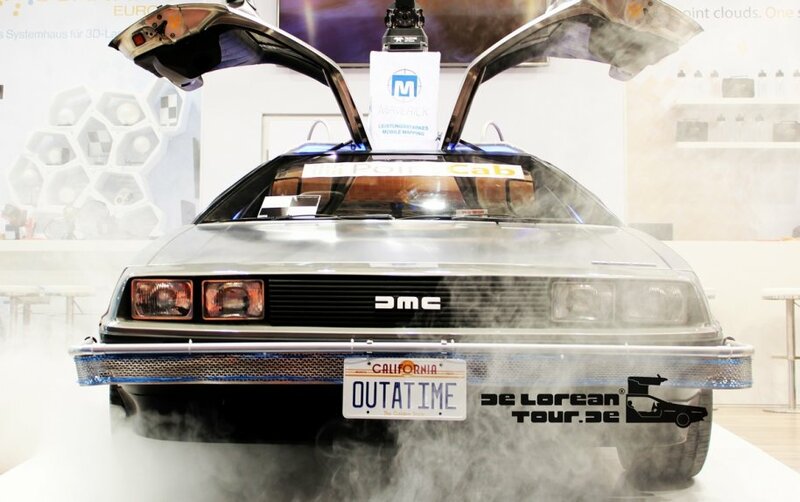 There are two excellent Deloreans available all year round for event rentals! Existing Movie Items: Marty's - Hoverboard, Future Mag Shoes, Vest, Watch, Camera / Flux Compensator & Actor autographs are on board. 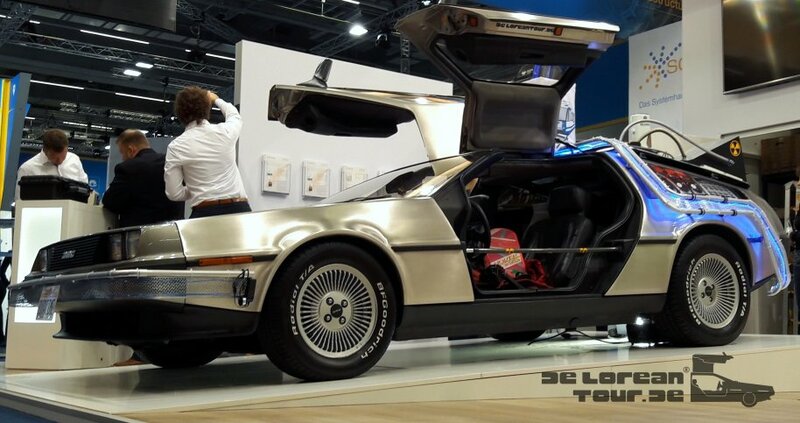 The time machine rear body from "Back to the Future" is bookable like our "DocBrown" and "Parzival" -WalkingAct. We as landlords offer an original Delorean DMC12 as a time machine nationwide and are also available for you in Berlin, Hamburg, Cologne, Dusseldorf, Munich, Nuremberg, Stuttgart, Hanover, Erfurt, Leipzig, Kassel, Magdeburg, Paris, Amsterdam, Graz, Austria and Holland in use. 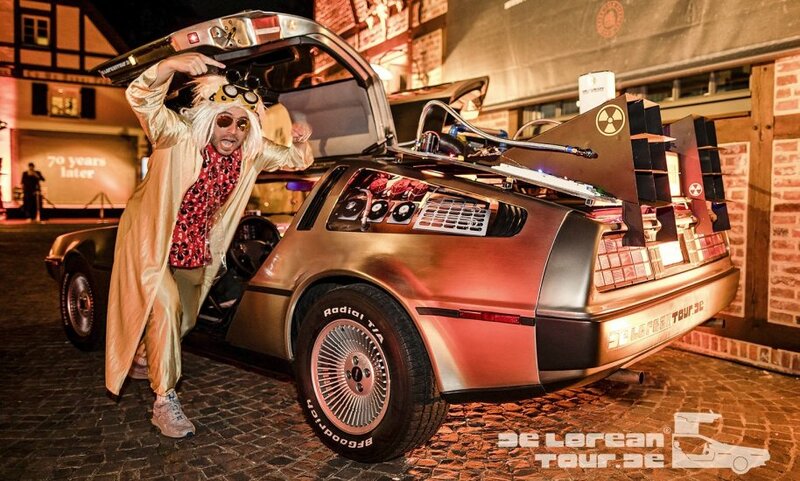 "DocBrown" is looking forward to your call +49176/44507150 or Event-Enquiry. Even Marty's girlfriend "Jennifer Parker" (Claudia Wells) from "Back to the Future" likes Deloreantour. "Jennifers" message for you! You will find a large part of our references on our profiles in the social networks. "I would like to thank you once again for your work! You will find a large part of our references on our profiles in the social networks..